Mumbai: COLORS, India’s premium Hindi entertainment channel recently celebrated its 10 Year milestone. Changing the country’s social narrative with compelling stories, the channel is now extending its brand philosophy Chuno Apne Rangfrom reel to real with the humanitarian drive‘Roshni – Andheron Mein Rang Bhariye’. This empowering initiative by the channel encourages viewers to take a pledge and donate theireyes to brighten the lives of the visually impaired. ‘Roshni – Andheron Mein Rang Bhariye’aims at bringing light to the lives of the visually challenged. 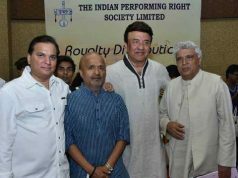 This initiative is the second phase of its Chuno Apne Rangbrand philosophy that encouraged viewers to choose an emotion that they relate to most and identify that with a specific colour, thereby inspiring one to express themselves in their unique way.Roshni…is choosing to make a difference and giving the gift of sight to the blind. To bring alive this vision, COLORShas partnered with the Eye Bank Association of Indiawhich is the most credible organization that works with eye donors across the nation. 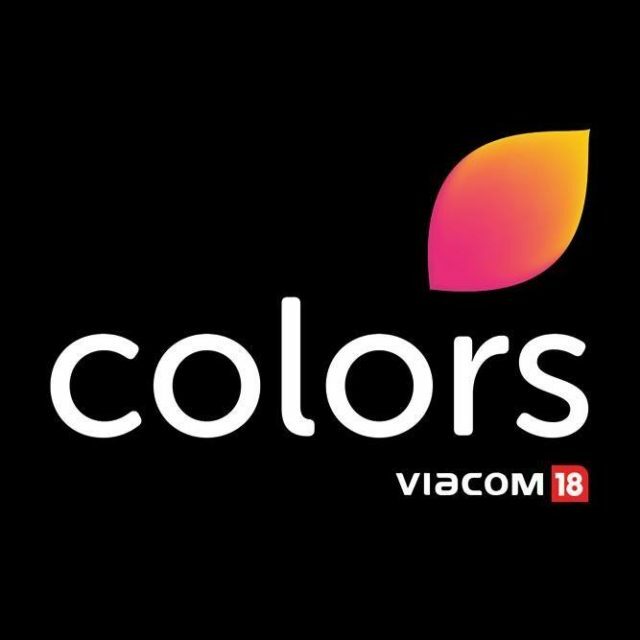 The drive is positioned to peak during the Eye Donation Fortnight from 25th August to 8th Sept. Showcasing its unwavering commitment to this cause, COLORS will be changing its main on-air logo to BLACKand back to its regular colour during the period of the campaign. 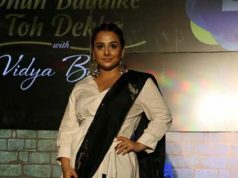 Its social media assets will be following a similar route with all posts and video content becoming grey scale while flagging off on the campaign on 17thAugust. 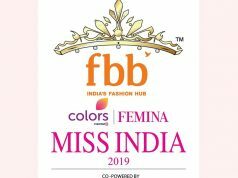 Bollywood superstar Salman Khan, Mouni Roy and the leads of the marquee shows on the channel like Jennifer Winger, Nia Sharma, Rubina Dilaik and Harshad Chopra will be seen making an appeal to viewers to be part of this noble cause. The campaign will further be amplified through radio announcements and on ground camps across the country. COLORS believes that no territory is forbidden, no experiment too difficult, and no label strong enough to contain yourself. Join COLORS in this journey and pledge to make a difference to somebody’s life.